The Acer Iconia Tab A510 will go on sale in Europe next month, and it looks like the tablet is getting closer to its US release as the device has just passed through the FCC. 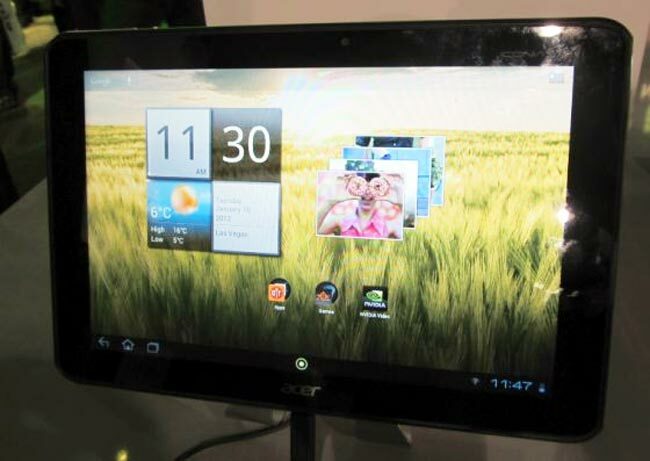 As a reminder the Acer Iconia Tab A510 features a 10.1 inch multi-touch touchscreen display with a resolution of 1280 x 800 pixels, and the device is powered by a quad core 1.3GHz NVIDIA Tegra 3 processor. The Acer Iconia Tab A510 also features 1GB of RAM and a choice of 16GB, 32GB or 64GB of built in storage, it will also feature a microSD card slot, a mini-HDMI port and a mini-USB port. As soon as we get some information on the US launch date, along with some pricing on the Iconia Tab A510 we will let you guys know.